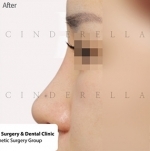 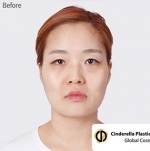 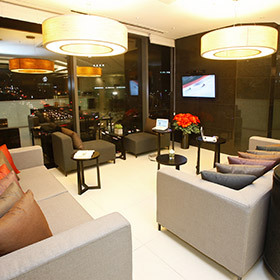 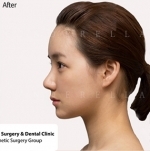 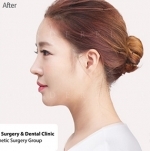 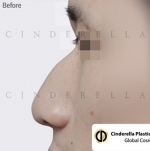 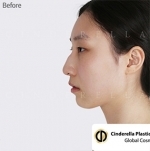 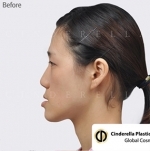 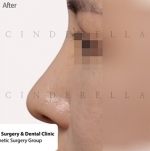 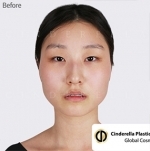 Cinderella Plastic Surgery is always ready to challenge and leap for customers’ satisfaction. 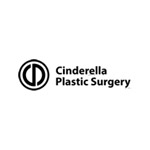 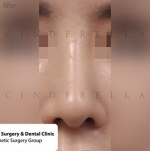 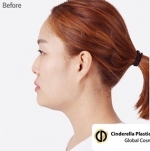 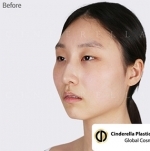 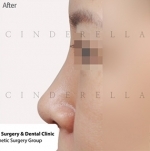 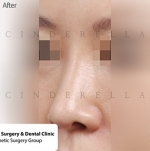 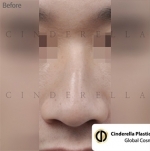 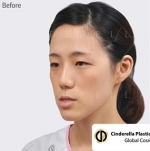 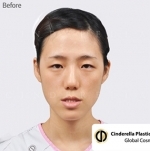 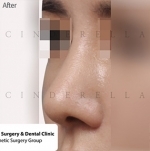 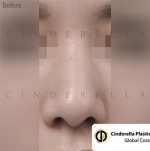 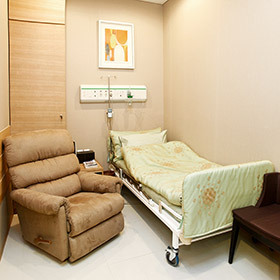 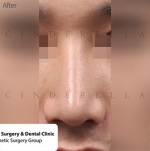 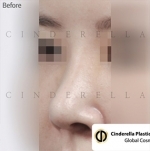 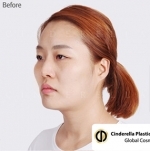 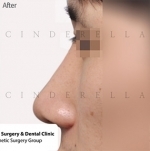 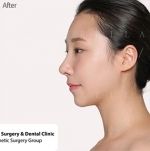 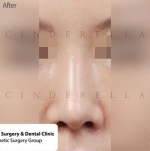 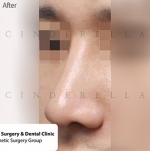 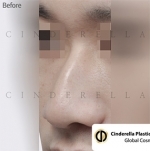 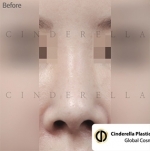 Cinderella Plastic Surgery is combined medical center consisting of as cosmetic surgery, dentistry, gynecology, dermatology, anesthesia pain disease medical center, stem cell center and Dr. JP cosmetics. 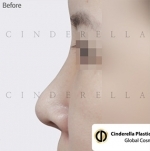 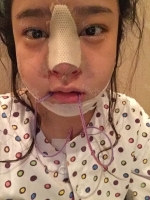 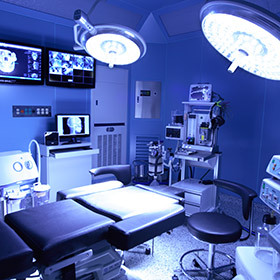 Cinderella Plastic Surgery is pursuing the best in equipment, customer safety and surgery result, so specialized medical team has developed more organized, scientific medical system. 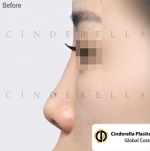 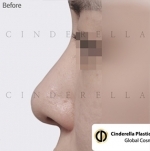 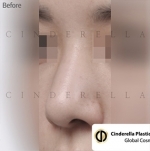 Cinderella is beauty medical group that has the best medical technique and get the best surgery result and we are fulfilling customer’s safety and beauty at the same time.